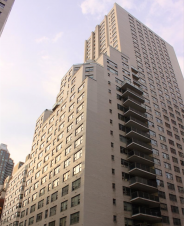 No Manhattan neighborhood compares to the timeless glamour of the Upper East Side, and with a prime Upper East Side location at 245 63rd Street, Regency Towers is in the very heart of this area. 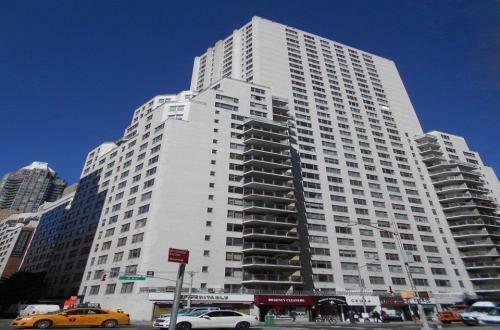 Luxury for luxury, the Upper East Side offers renters as much or more than any other New York neighborhood, and NYC dwellers looking for an Upper East Side rental flat will be hard-pressed to match the apartments for rent at the Regency Towers. Living at Regency Towers not only means being located in one of New York’s most historically idolized neighborhoods, but also being pampered with amenities that surpass the standards of even the most elegant Manhattan apartments for rent. 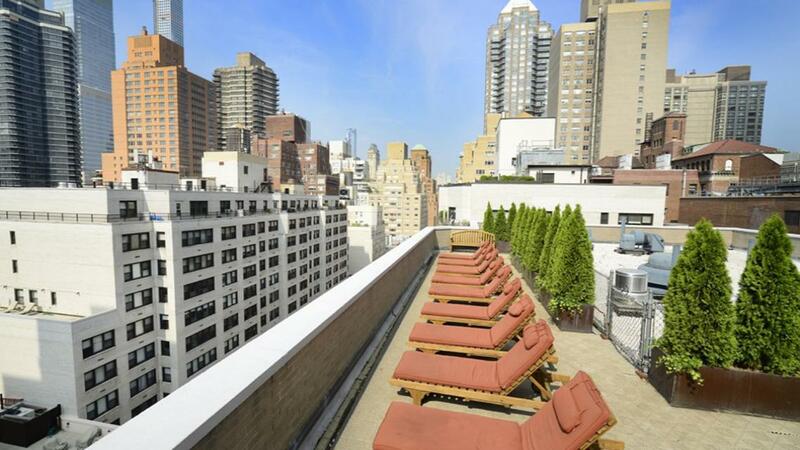 Some of these include a 24-hour doorman, concierge, and full service laundry facilities. 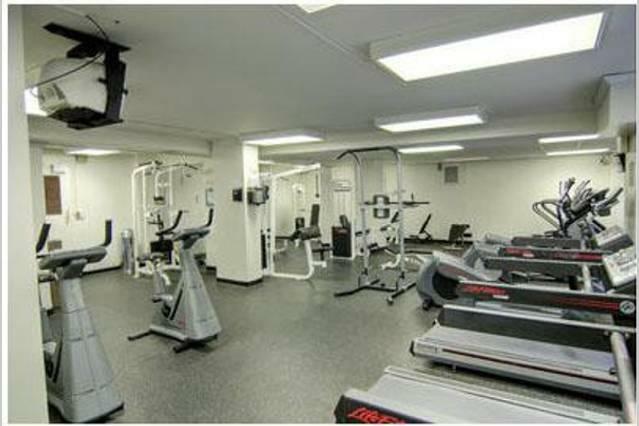 In addition, Regency Towers’ state-of-the-art fitness center includes all the cardio and strength-training equipment necessary for a full workout in a comfortable and private setting. Regency Towers also has its own parking garage, providing safe parking for all residents. 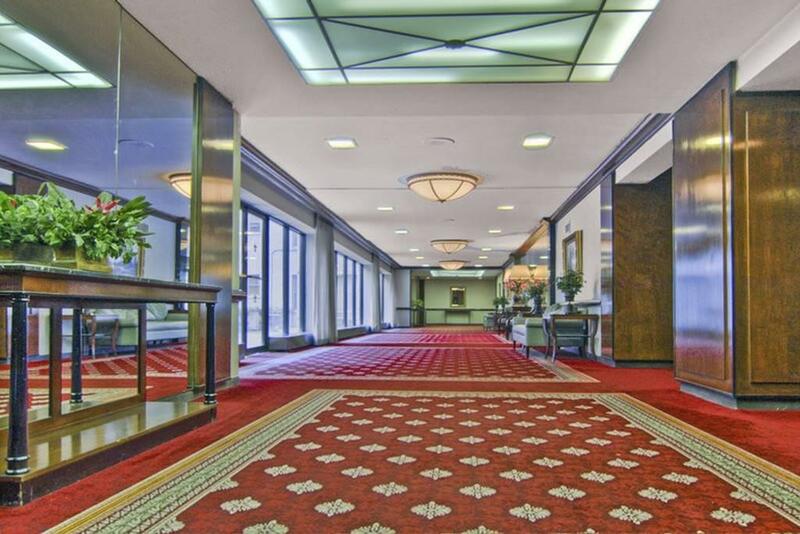 The apartments for rent at Regency Towers measure up well with the building’s elite amenities. The lavish rental flats at Regency Towers feature large rooms, high ceilings, abundant closet space and windowed kitchens and bathrooms– features that those in the market for Upper East Side luxury rentals have come to expect. Apartment bathrooms are handsomely appointed with marble, and Regency Towers’ gourmet kitchens are all equipped with top-of-the-line appliances and spacious marble countertops. 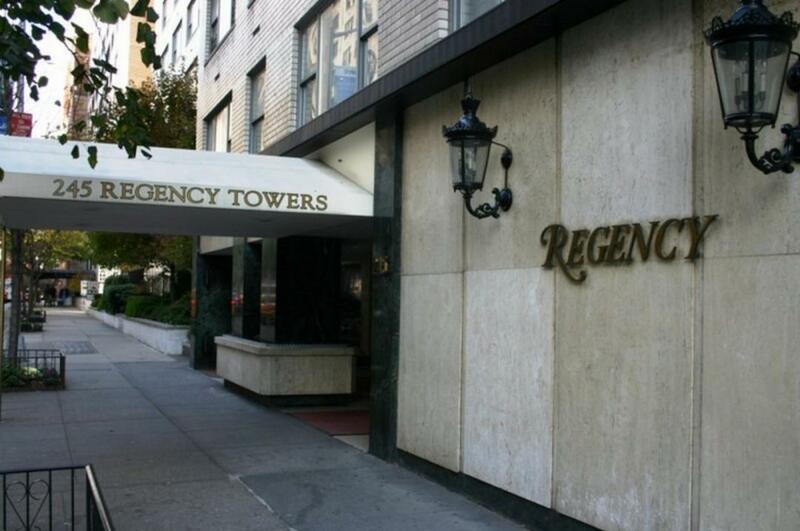 In short, Regency Towers offers the finest of services and amenities available with any Upper East Side luxury rental flat, with the added luxury of a prime UES location. 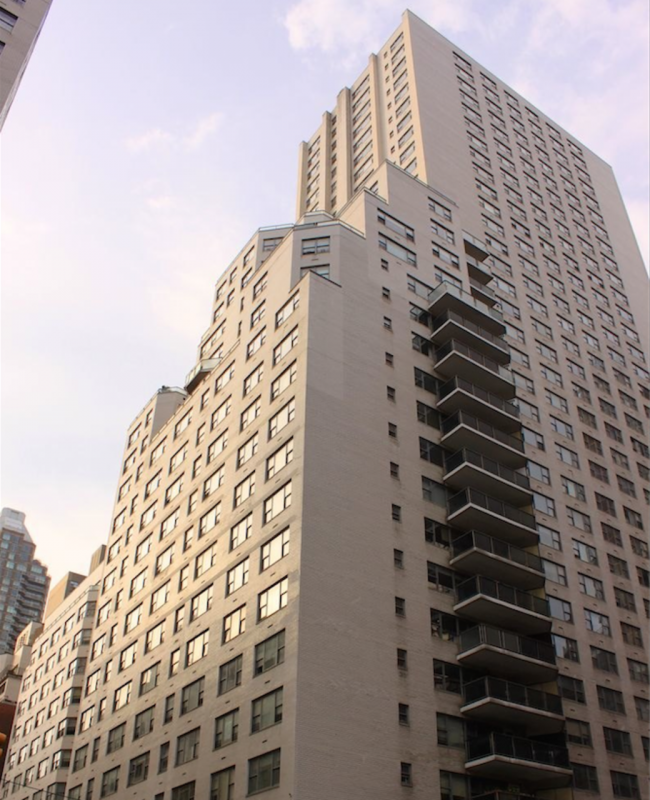 It’s just a short walk from Regency Towers to museums such as The Whitney and The Metropolitan Museum of Art, with Central Park and a host of elite retail, restaurant and nightlife options just outside the door. Nearby subway service puts the rest of New York City within easy reach. Regency Towers’ combination of luxurious amenities, elegant rental apartments and dead-center Upper East Side location makes this property a must see for NYC dwellers who demand the best. I would like information on apartments in Regency Towers. Please contact me ASAP.